BACK ON THE MARKET DUE TO BUYERS FINANCING FALLING THROUGH AND PENDING RELEASE! 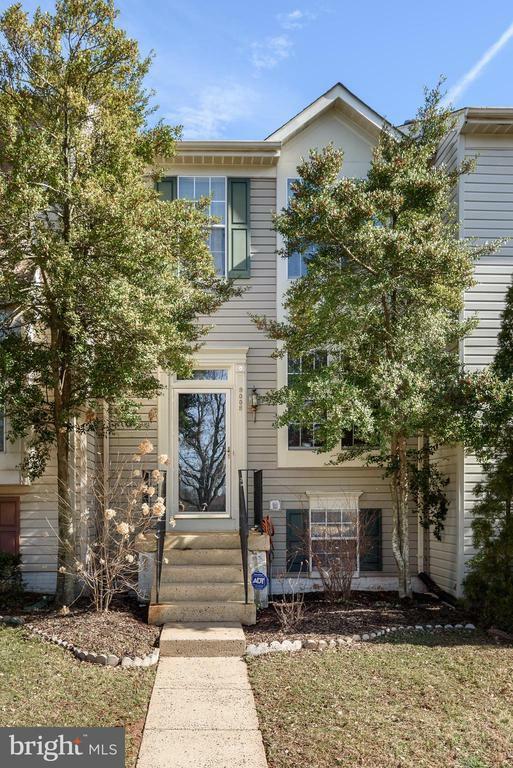 Charming Clover Hill Townhome. Very well maintained with NEW PAINT throughout. Hardwoods Floors on Main and Bedroom Level. Partially Updated Full Bath on the Bedroom Level. Good Sized Eat In Kitchen with Deck. Additional Den/Study in basement along with Full Bath. Large Rec Room Area with Gas Fireplace and Walk-Up exit from Basement. Fenced-In Yard and Garden Area.